Happy Tricentennial Birthday New Orleans! My first visit to New Orleans was Mardi Gras (1999) and I have returned a few more times for Thanksgiving and festivals. 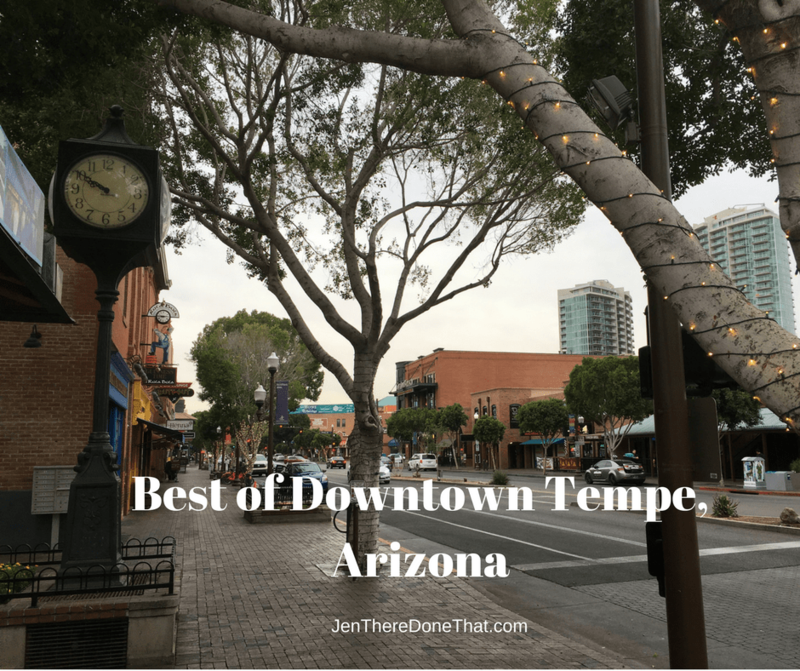 Every visit is a great time filled with fun, food, history, and entertainment. 2018 marks the tricentennial birthday for New Orleans and I could not pass up the opportunity to celebrate the big 3-0-0! 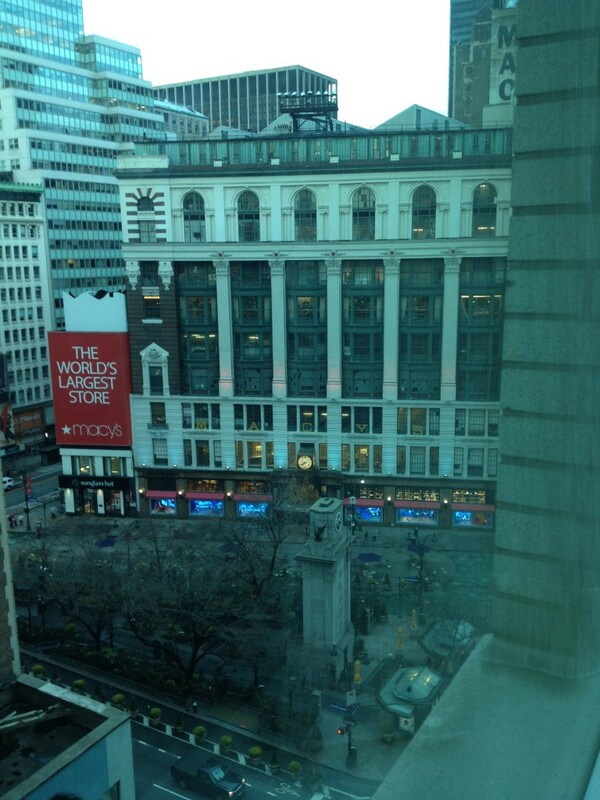 New York City is a busy, loud bustle of activity and I love it! Coming from the hot, dry desert, NYC is especially magical in the Winter. I never stay as long as I want, nor do everything on my travel list, since NYC is so expensive. 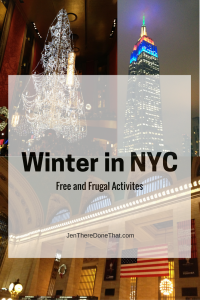 Here are my favorite, and best value, activities for NYC in the winter. 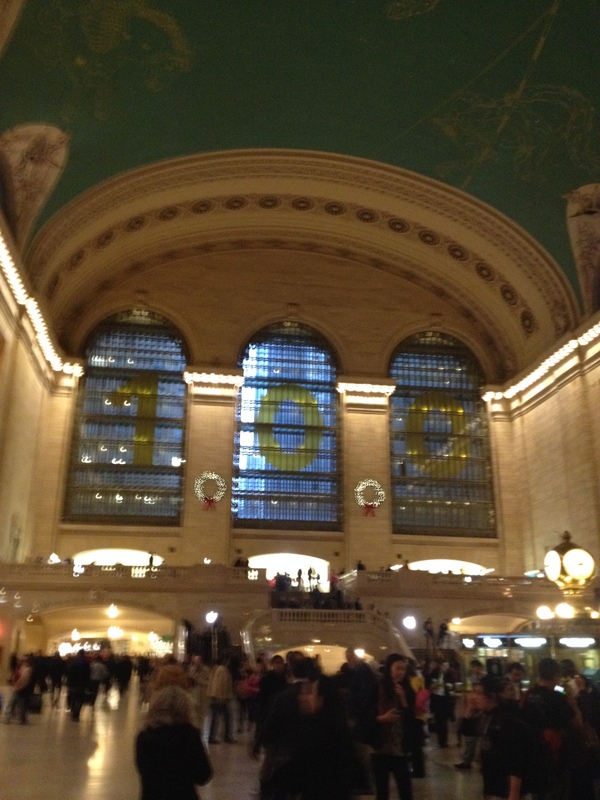 Grand Central Station – Officially known as Grand Central Terminal, this may be your first stop when arriving in NYC. A major hub for trains, this busy station is a destination for most tourists. Take a moment and look up at the elaborate astronomical ceiling in the Main Concourse, clocks, and sculptures throughout. 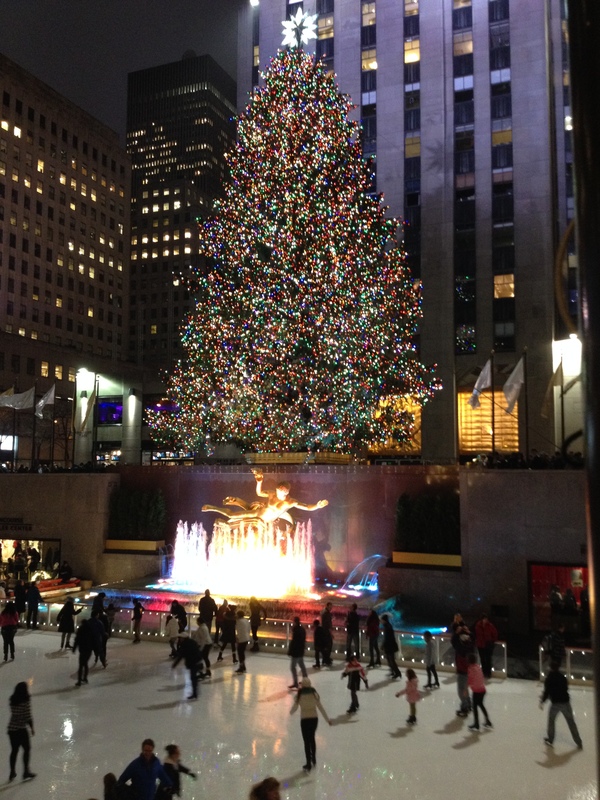 Rockefeller Center – Check out the world famous Christmas tree (perfect for selfies), golden sculpture of Prometheus, and Ice Skating rink. Do not let the crowds scare you away, add people watching to your activities at the center. Department Store Window Display – Walk down 5th Ave and check out the Window displays starting at Bloomingdale’s (closer to 3rd Ave), and moving on to Barney’s, Tiffany’s, Bergdorf Goodman, Saks, Lord & Taylor, and Macy’s Herald Square. 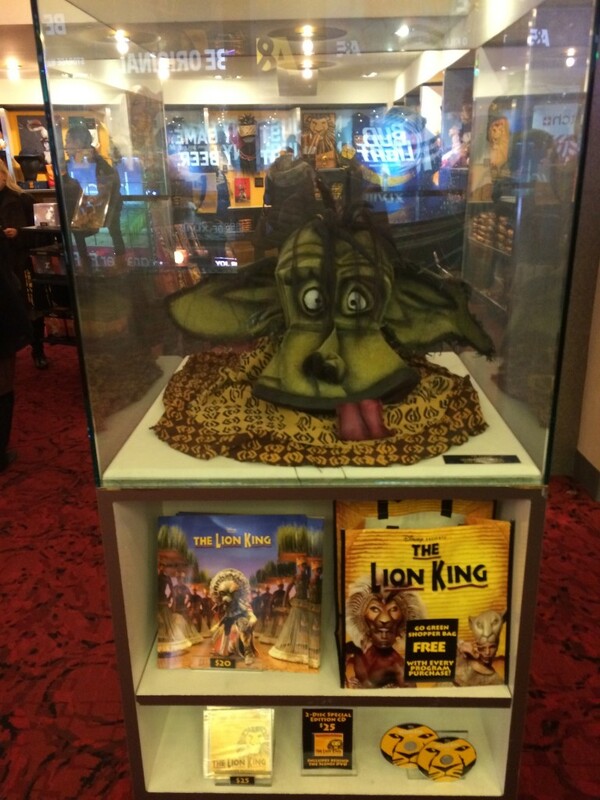 These are no ordinary displays! Every year these stores create an impressive display of movement, animatronics, light shows, music, color, and imagination! Empire State Building – Visible all along 5th Ave, the Empire State Building is best viewed from Herald Square, a perfect accompaniment to the Window Displays. 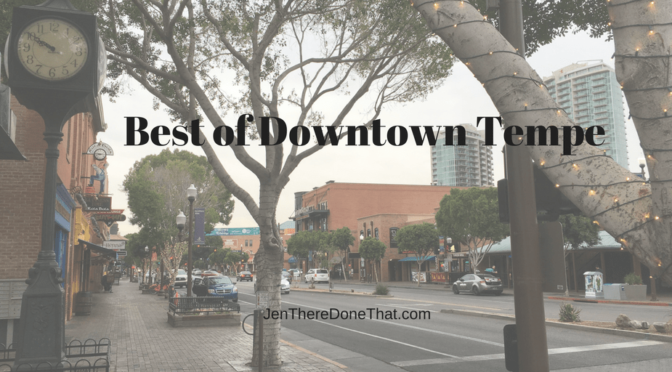 There are restaurants, shopping, and elevator rides to the observation decks (not free, not cheap, but a bucket list item for many people). 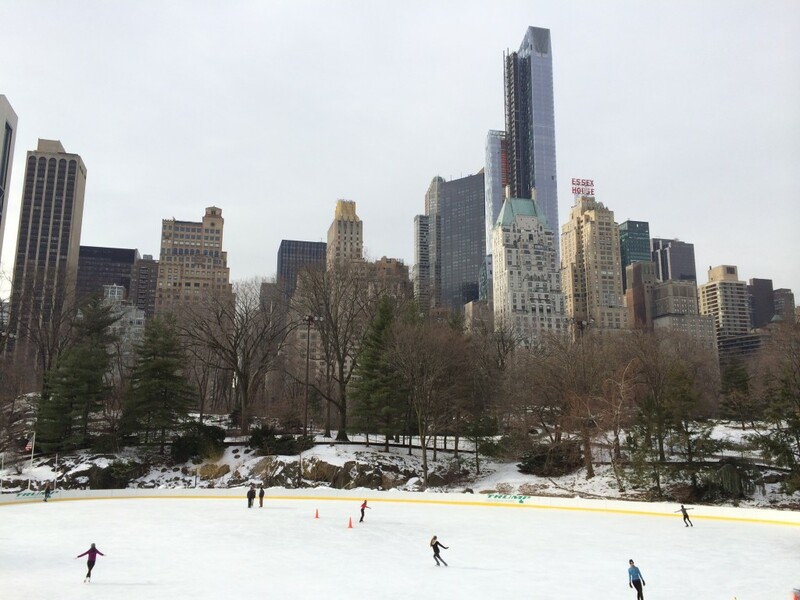 Central Park – Walk around and take in the NYC skyline view from the park. 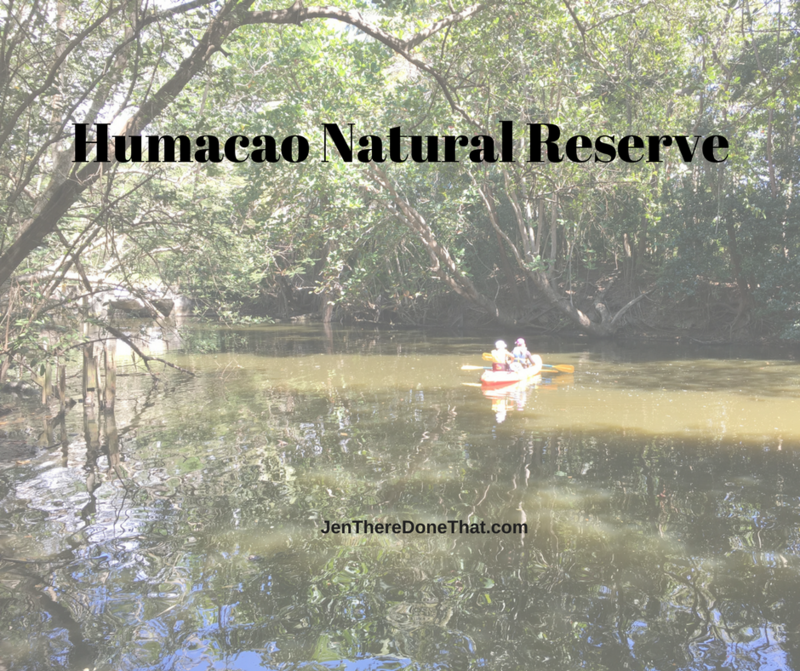 Wear comfortable walking shoes to explore tip to tip of this impressive park. Bundle up and check out all the spots featured in TV and Movies. The best time to go is after fresh snowfall, it is simple stunning! Times Square – No trip to NYC is complete without walking through Times Square. Known as the Crossroads of the World, so many activities will lead you to Times Square, in fact, it is difficult to visit NYC without passing through. 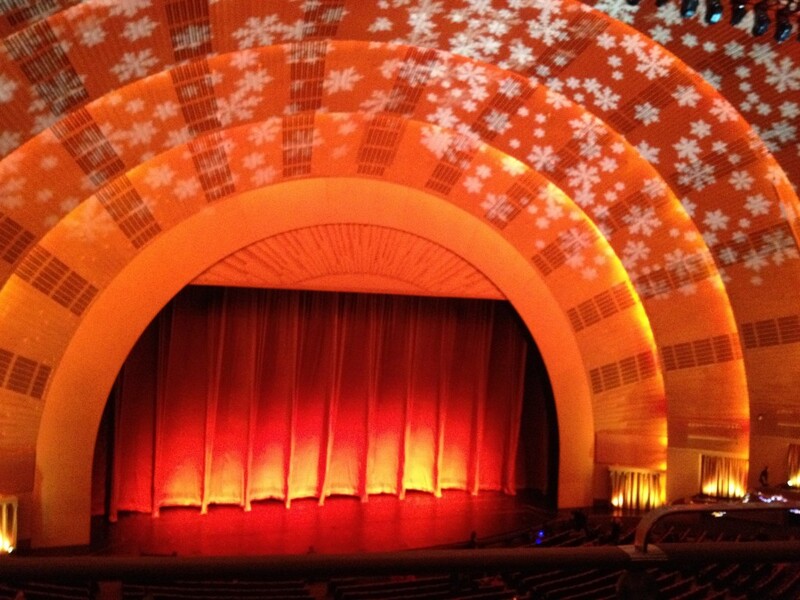 Radio City Music Hall Christmas Spectacular – The best seats to see the entire show, and intricately choreographed Rockettes dancing, is from the First Mezzanine. There are several shows per day, and the earliest and latest shows tend to be less expensive. These tickets sell out fast, so buy your tickets as soon as possible. Broadway Show – This is where travelling solo really has advantage, buying a single ticket is easier and you get better seating for one. Check out show availability and prices, certain nights and showtimes are cheaper than others. 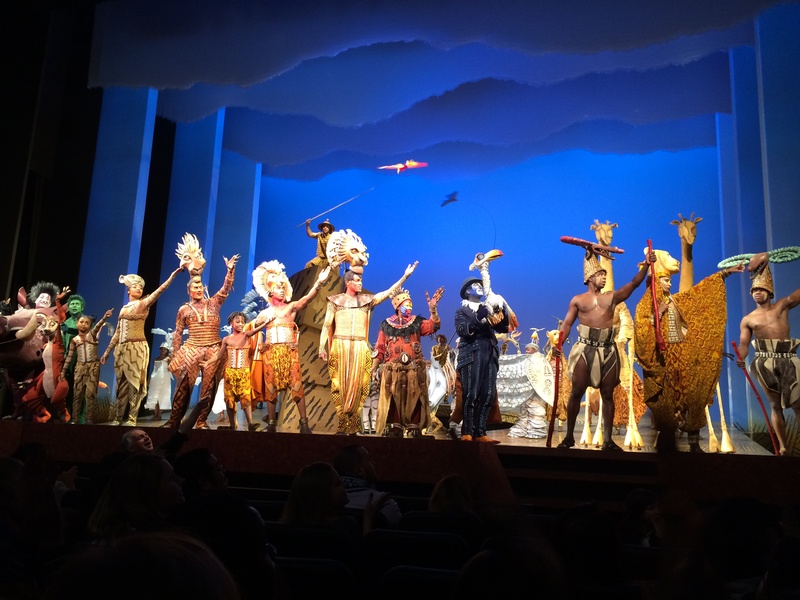 I scored 6th row center seats to Lion King for Thursday night, when Friday was completely sold out! 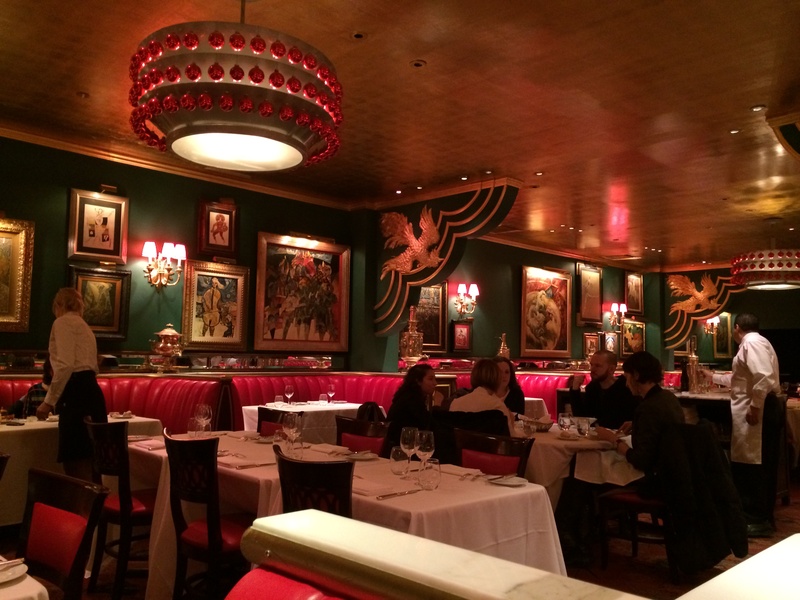 Russian Tea Room – Stop in for Breakfast, 3 course lunch, Pre & Post Theatre 3 Course Dinner, or between meal time for a drink (hot or cold, plus full bar). The decor, ambiance, and amazing artwork is well worth the visit. 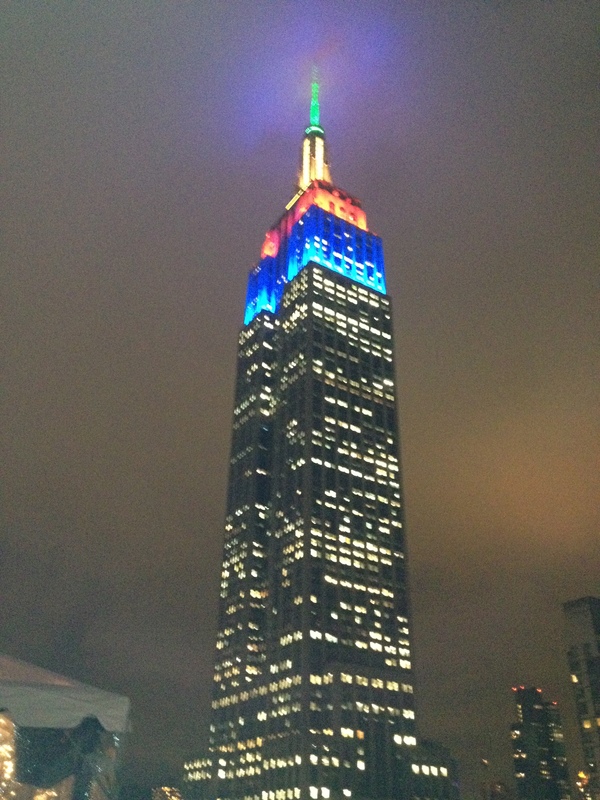 NYC Observation Decks – Rockefeller Center offers views at Top of The Rock, Empire State Building, One World Observatory all require (pricey) tickets to access the observation decks. I paid to visit one observation deck years ago, now I try to book reservations at restaurants that are on high floors of skyscrapers. Hotels, Food and Drink are more expensive than comparable cities throughout the US. Less expensive deals can be found, do your research and assume that if a deal looks too good to be true, it probably is in NYC. 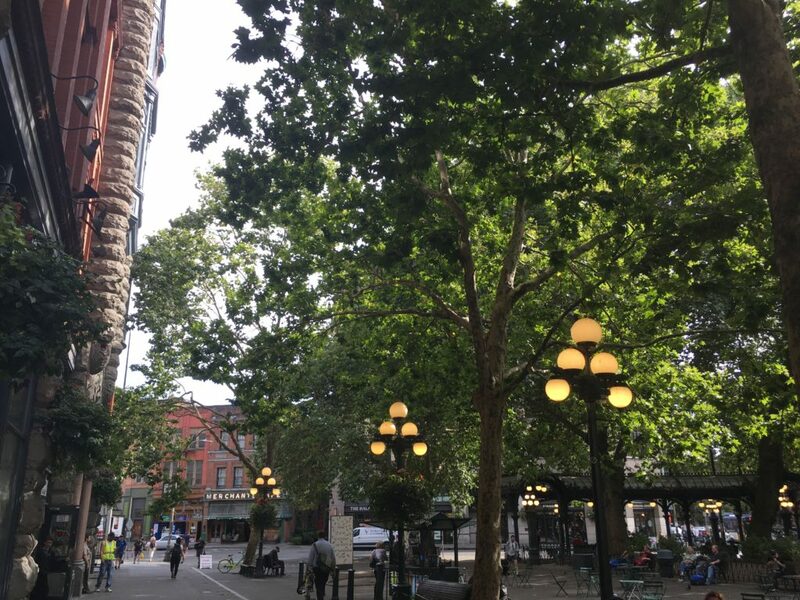 Above all, take advantage of all the free and fabulous sights the city has to offer! Want more? Wanderlustingk has are even more tips for Thanksgiving, New Year’s Eve, and holiday activity around New York!